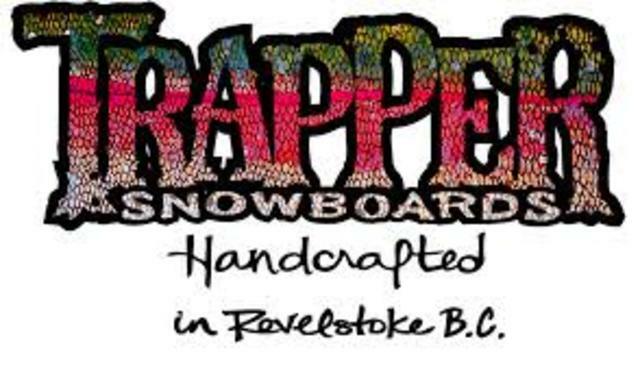 Trapper Snowboards - 40% OFF Only 2 left! 40% OFF this year's locally hand crafted Trapper Snowboards. Only 2 remaining. Hurry fast before they're gone. Visit us at Critical Parts located across from the bottom of the gondola.